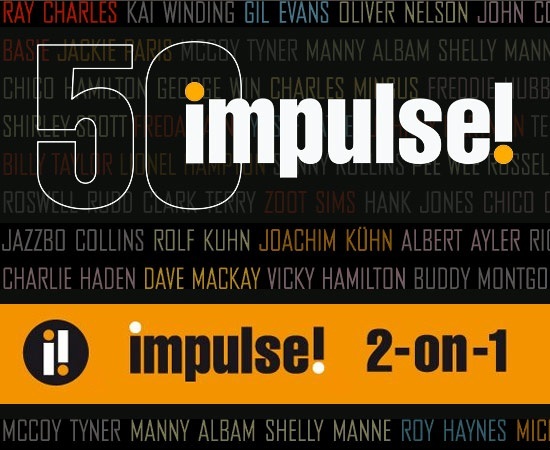 50 Years of Impulse Records! Blog Frank Foster - R.I.P. Gerry Mulligan "Watching & Waiting"